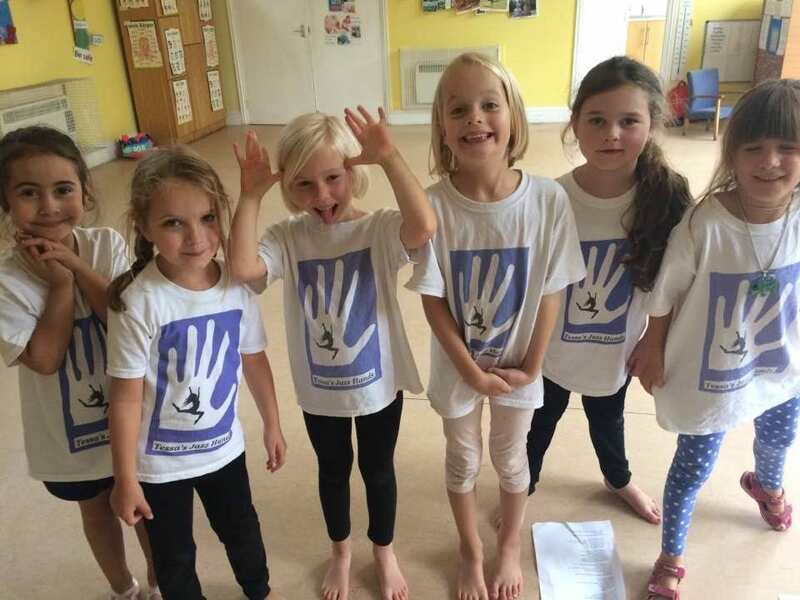 Tessa’s Jazz Hands is an award and competition winning Musical Theatre After School Club. Learning how to sing, dance and act, all at the same time, gaining confidence, learning about the acting industry and making new friends. Compulsory for parents to attend.